Preeti Sharma Menon is the National Executive Member and National Spokesperson of the Aam Aadmi Party. She is one of the leaders who runs the fundraising and overseas initiatives of the AAP. 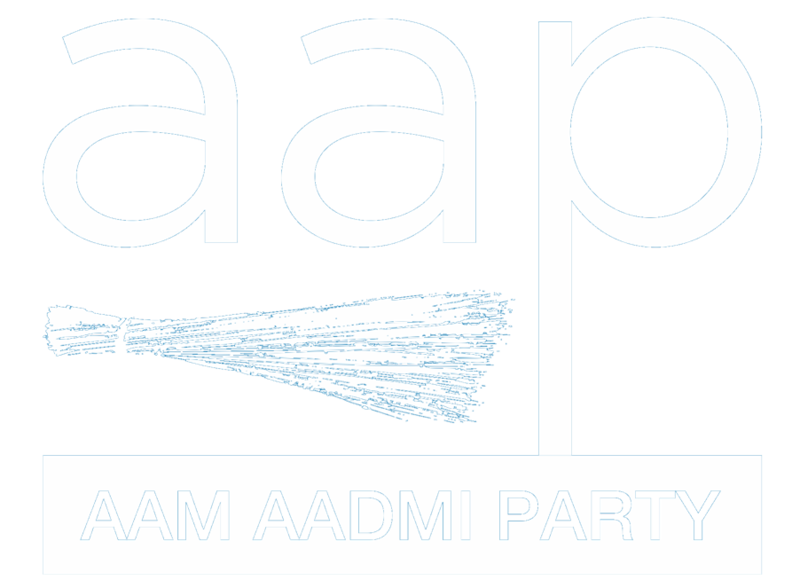 Menon, who was formerly the secretary of AAP Maharashtra, joined public life as an anti-corruption activist with India Against Corruption (IAC) movement and has exposed a number of scams by top politicians and contractors in Maharashtra. Preeti began her career as a Corporate Trainer and went on to be a serial entrepreneur. She represented India in the Global World Leader Summit in Berlin in April 2016 and has addressed student parliaments in the country. Presently, Menon is the AAP overseas co-convenor and runs Viira Cabs which is a social enterprise, a taxi service for women, by women drivers. In addition to that, she contributes her political opinions on various online sites. Preeti graduated in English Literature from Mumbai University in 1990.